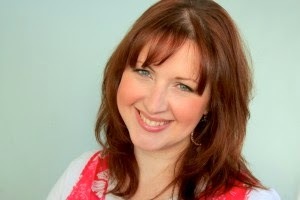 Carolyn Jess-Cooke was born in 1978 in Belfast, Northern Ireland – right around the corner from C. S. Lewis’ birthplace. She started writing as a child, producing first a book of illustrated short stories at the age of seven, then a series of novels and poetry collections. After years of pestering publishers she finally saw her work in print at the age of seventeen; since then her work has appeared in such prestigious publications as Poetry Review, Poetry London, Ambit, Magma, Poetry Wales, The SHOp, Poetry Ireland, and The Stinging Fly, and on a variety of non-print media, including a poem that has been set into a 700m ribbon of steel at the Roseberry Park Medical Facility in Middlesbrough – currently the largest piece of public textual art in the UK. Carolyn has performed her work at the Sydney Writer’s Festival, the Ledbury Poetry Festival and at the Irish Writer’s Centre, and has received numerous awards, including an Eric Gregory Award from the Society of Authors, a place in the Cardiff International Poetry Competition, an major Arts Council of England Award, the Tyrone Guthrie Prize for Poetry, and she has twice received a Northern Promise Award. Following a first class honours degree in English Literature and Classical Studies at the Queen’s University of Belfast, Carolyn received a scholarship to study for a Masters degree in Creative Writing, during which she developed the first drafts of what would later become her debut poetry collection, INROADS. Working as a piano tutor, pianist, photographer, and the occasional acting stint, Carolyn travelled the world during this time and lived for several years in Sydney, Australia. Later completing a PhD in Shakespeare on film, Carolyn took up an academic post in film studies at the University of Sunderland in 2005 followed by a senior post at the University of Northumbria in 2009, where she was Programme Leader for the degree in English and Creative Writing. Carolyn has published four non-fiction books in the areas of Shakespeare, film, and sequels, a poetry collection (INROADS [Seren, 2010]), and her debut novel, THE GUARDIAN ANGEL’S JOURNAL, about a woman who dies and goes back in time as her own guardian angel, was published in the UK & Commonweath by Piatkus/Little, Brown as their 2011 superlead title and immediately hit the Bookseller’s Heatseeker’s chart. The Guardian Angel’s Journal is published in 22 languages. 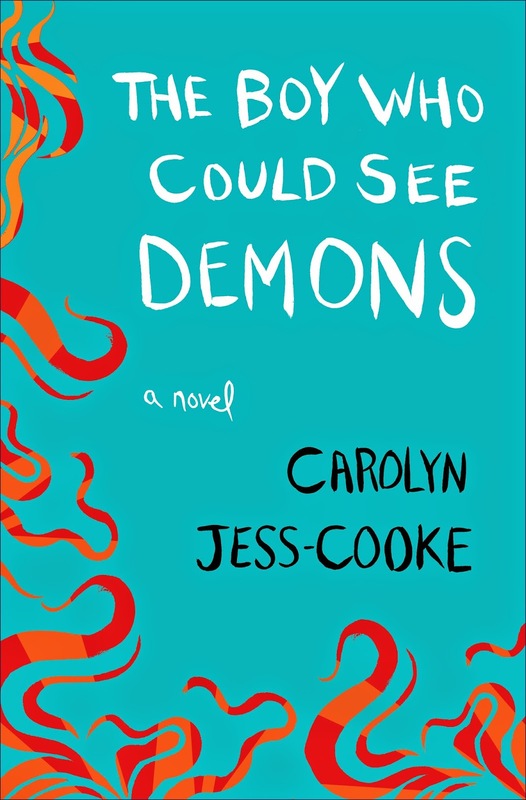 Carolyn’s second novel, The Boy Who Could See Demons, was published in the UK by Piatkus and in the US by Bantam Dell/Random House, as well as in 10 other languages to date. Carolyn’s second poetry collection, Boom!, about motherhood, is being published by Seren in 2014. 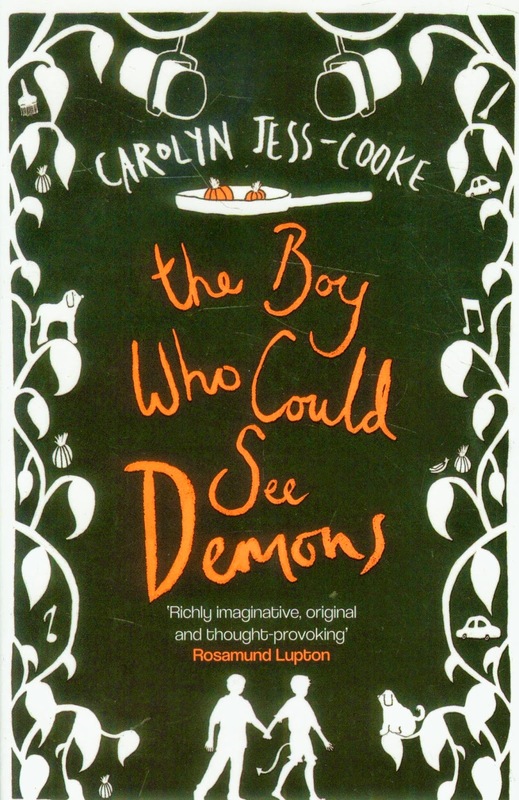 The Boy Who Could See Demons is a phenomenal psychological thriller written with a fluent rhythmic prose and a storyline that will haunt you in the most delectable ways. Carolyn Jess-Cooke has emerged from a background of poetry and created a novel-sized masterpiece that will leave you breathless. This is one of those books that will cause you to slowly and carefully turn the last page and soak in the richness of everything you just experienced. It's one of those books that requires a "moment of silence" after you've finished reading it. I don't think I can stress how brilliant I found this book. Dr. Anya Molokova is a psychiatrist who is treating a young boy with a troubled disposition and the ability to see demons. However, Anya is also fighting with demons of her own kind after acknowledging the 4 year anniversary of her schizophrenic daughter's death. For those who are fascinated by psychological thrillers, the journey through the boy's treatment and the family dynamics integrated into the story will leave you reeling with questions and eager to turn the next page. 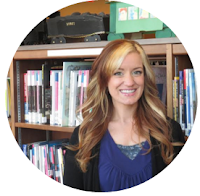 There were so many elements of The Boy Who Could See Demons that I devoured while reading. The consistency of the text was spot on, and the reader has something to learn in the process. It was enchanting to absorb the mind of someone who suffers from mental illness. The author clearly did her research and opened a whole new territory of reality to her readers who may not have experienced situations such as these. I love books that keep me curious and asking questions. I will note that there are two versions of this book. There is a UK version and a US version. The two are similar other than their covers, and most importantly, their endings. They are the same book until you reach that final chapter. Apparently, the author rewrote the ending when it was released in the US. Now, I haven't read the UK ending, but I've read about it. I won't give any spoilers, but there are some controversies about how the book ended. My opinion? I LOVED the US ending. I thought the book was brilliant before, but after that...it raised to a whole new level brilliance that I could barely even comprehend. I hope to somehow get a chance to read the alternate ending so I can compare. If you like to delve into the mind of those suffering from mental illness, and enjoy a good mystery and suspenseful plot-twist written by a true word-painter...then you need to grab yourself a copy of this book! I had received a copy for my eReader, but I've already purchased the hardcover for my own personal library and recommended it to several of my Social Work friends. 5 bright, shiny, red giant stars! Here's the UK cover. Which one do you like better?